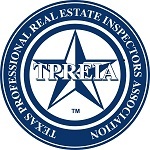 Austin Texas Home Inspection - "Inspected Once, Inspected Right"
Buying a new home is probably the biggest investment you'll ever make. And its a decision that will affect you for years to come. The process can be extremely stressful and confusing. And of course, there is always considerable risk involved when making such a large purchase decision. A professional inspection will significantly reduce your risk and help make the entire home buying process easier and less stressful. We really enjoy helping our clients during this process, customer service is our highest priority. 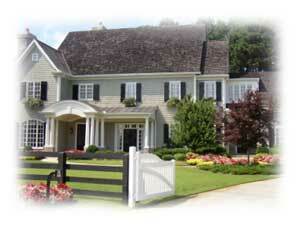 In the home inspection industry it is easy to scare people. It is much more difficult to educate them about the property. We prefer educating people. You should feel free to ask the inspector any questions that you may have during the inspection process. The inspector will point out problems and explain them to you. The inspector will also show you the good points of the house as well. This will help you to get the most benefit from the inspection and gain the most understanding of the systems that make up your home, and how to maintain it. Youll get a comprehensive report with digital photos that is easy to understand. Everything identified during the inspection will be included in the report.